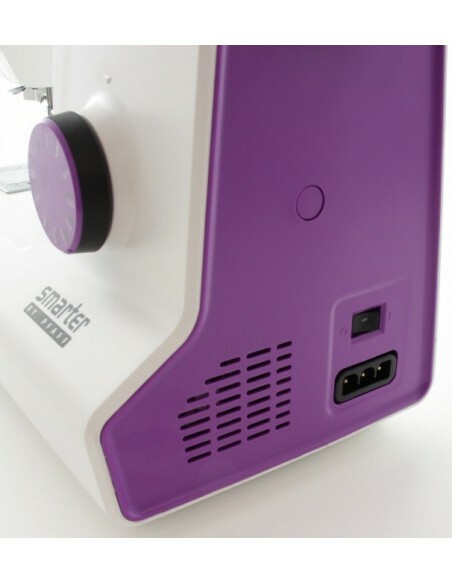 With the Pfaff Smarter 150S everything is easier. Ideal sewing machine for novice and advanced sewers! 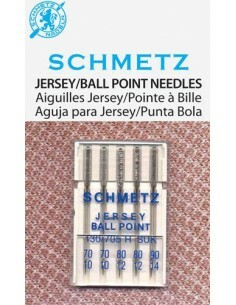 Adjustable needle positions for precise topstitching without having to move the fabric, perfect for sewing zippers in place. Extra spool pin included for easy bobbin loading and also sewing with twin needle. 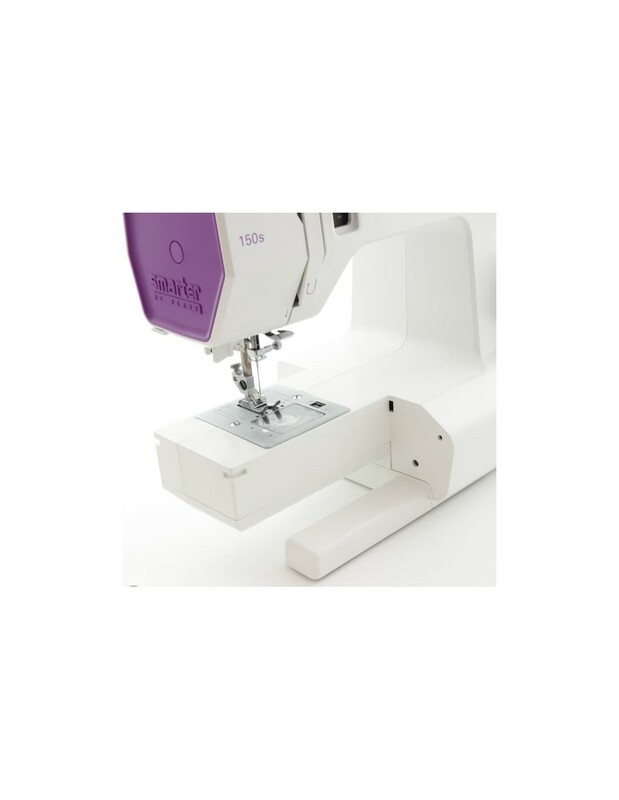 High presser foot clearance let you sew easy heavy fabrics or several layers of fabric. 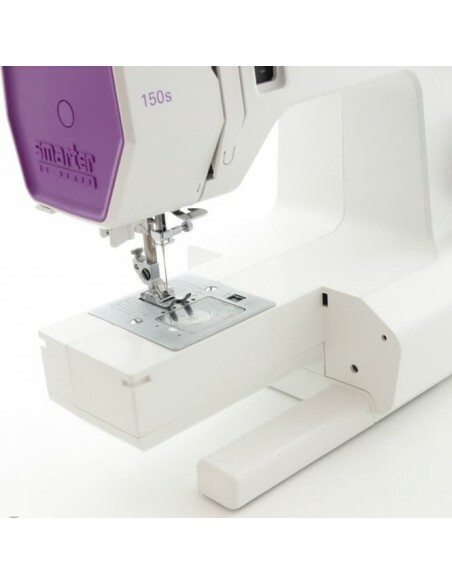 If you're looking for something more than other sewing machines, Pfaff Smarter 150S gives you more! 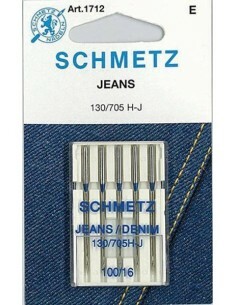 23 points including many utility stitches, decorative stitches and buttonhole one-step with adjustable width up to 5 mm. Special stretch stitches to work on stretch fabrics and 2 overlock stitches to get professional results. 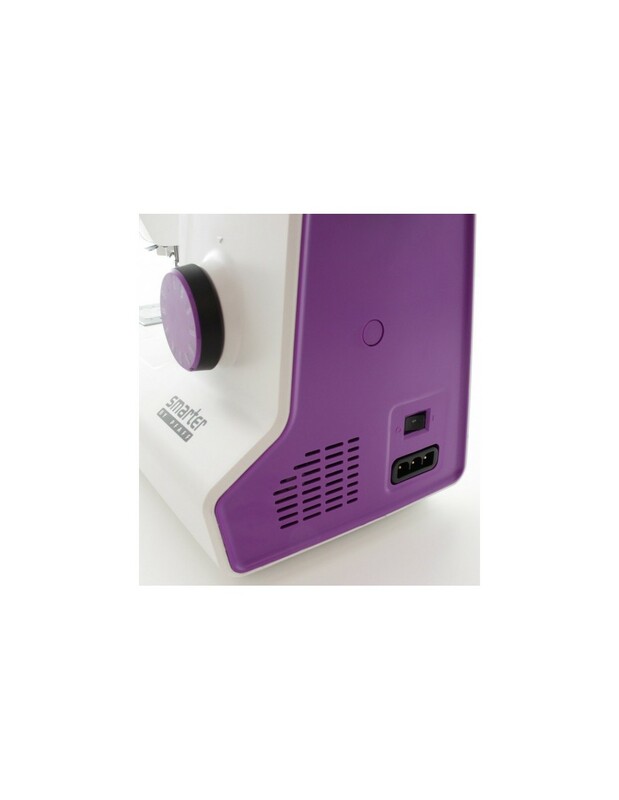 All stitches at your fingertips on the front panel. 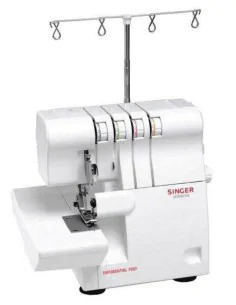 Easy threading, built-in needle threader, jam free rotary hook with top-loading drop-in bobbin, high presser foot height, adjustable presser foot pressure, slim free arm for working on tubular items such as cuffs, trouser legs, necklines and more, adjustable sewing speed and hard cover. Question: Salve,vorrei avendo deciso di acquistare una macchina da cucire vorrei sapere dato che sono alle prime armi, se è migliore la Singer HD 4423 o la Pfaff 130s /140s/ o la160s .grazie distinti saluti. Ottima macchina da cucire, leggera, utilizzo semplice ed intuitivo. La macchina funziona discretamente è silenziosa e anche completa (almeno per me).